CUPERTINO, CA, UNITED STATES, April 16, 2019 /EINPresswire.com/ -- The Arkansas Department of Education (ADE) has chosen MaiaLearning as a preferred provider of college and career readiness software to support students in grades 8-12. MaiaLearning, Inc., founded in 2008, provides students with an engaging, all-inclusive platform for college and career planning. Its current software, MaiaLearning 3.0, helps counselors offer more effective guidance with less effort, and keeps families informed. 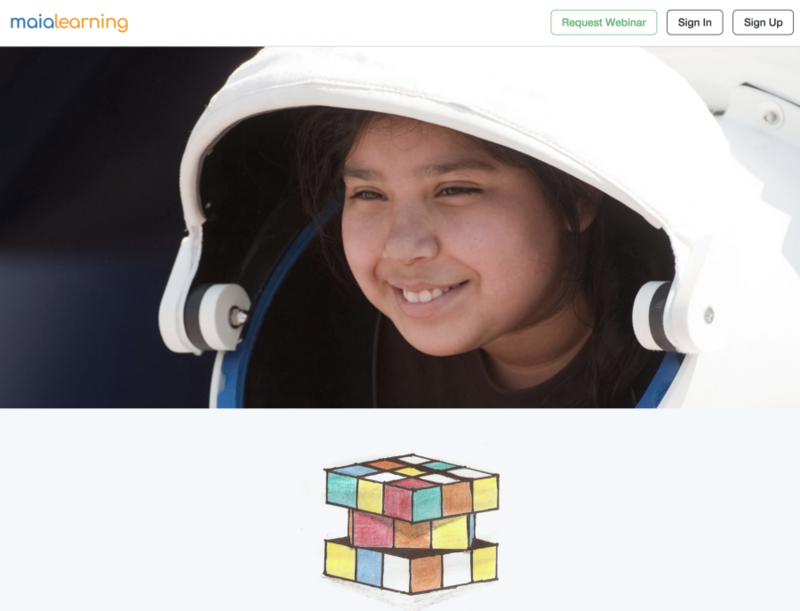 MaiaLearning supports interactive learning communities among students, educators, and families in 40 countries.